I find myself in need of a gentle reminder from a woman I admire. I share this with you in hopes that together, we can work to speak out, in whatever form that takes. Maybe we use our voices, maybe our words. Maybe we use our actions, or our clothes. The point is to allow ourselves to take up space. And to support each other to do the same. 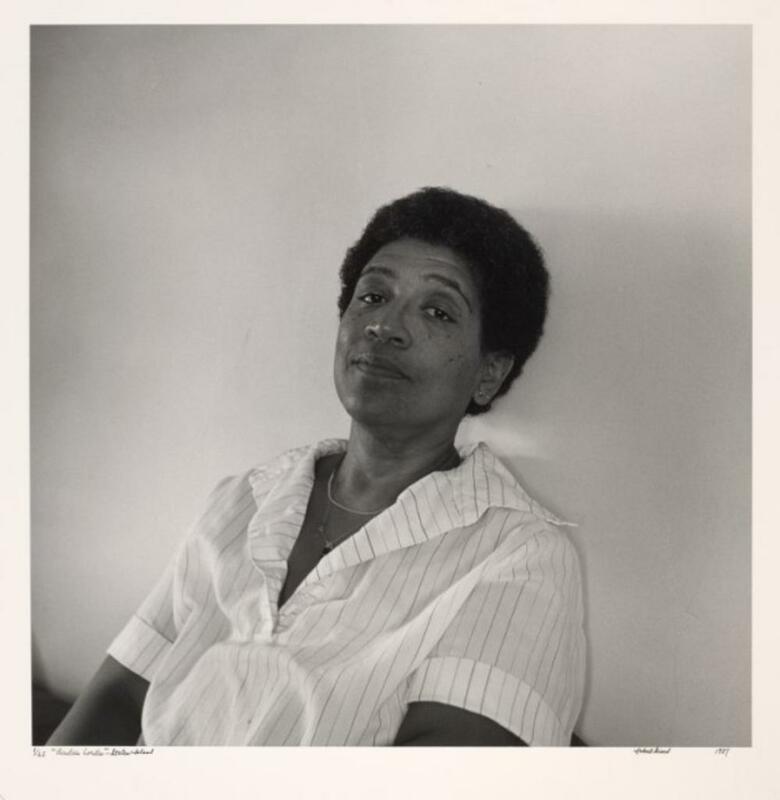 Audre Lorde Courtesy of The New York Public Library Digital Collections. My silences [have] not protected me. Your silence will not protect you. ...What are the words you do not yet have? What do you need to say? What are the tyrannies you swallow day by day and attempt to make your own, until you will sicken and die of them, still in silence? ...For us all, it is necessary to teach by living and speaking those truths which we believe and know beyond understanding. Because in this way alone we can survive, by taking part in a process of life that is creative and continuing, that is growth. ...I speak these words [as] an attempt to break the silence and bridge some of those differences between us, for it is not difference which immobilizes us, but silence. And there are so many silences to be broken."